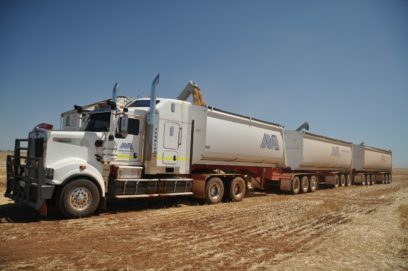 End tippers are responsible for the transportation of various mineral resources and material in the construction industry. Needless to say, you need an end tipper’s mechanisms to work well when you’re working in an industry that thrives on efficiency and fast turnaround times. Finding decent, high-quality end tippers for sale should be your priority if you’re working in construction. With Boomerang Engineering, you are guaranteed to receive the best truck tippers that are designed and manufactured to suit your requirements. To top it all off, you’ll be assisted by our friendly and knowledgeable staff. Contact the relevant team member and they’ll do their best to help you. When you’re looking for end tippers for sale, you need to consider a variety of characteristics. Are they lightweight and durable? We’re the tipper manufacturers that take this into consideration. 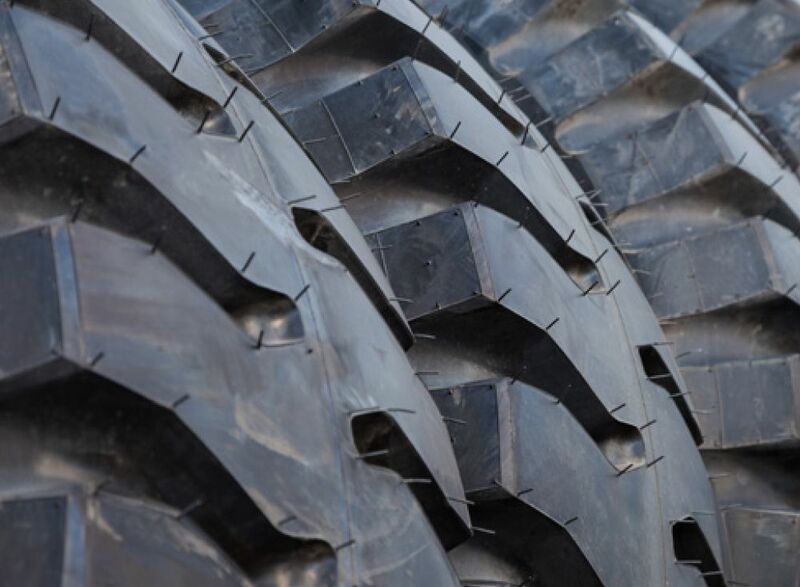 Our end tippers are designed to eliminate the usual wear and tear that most end tippers endure. 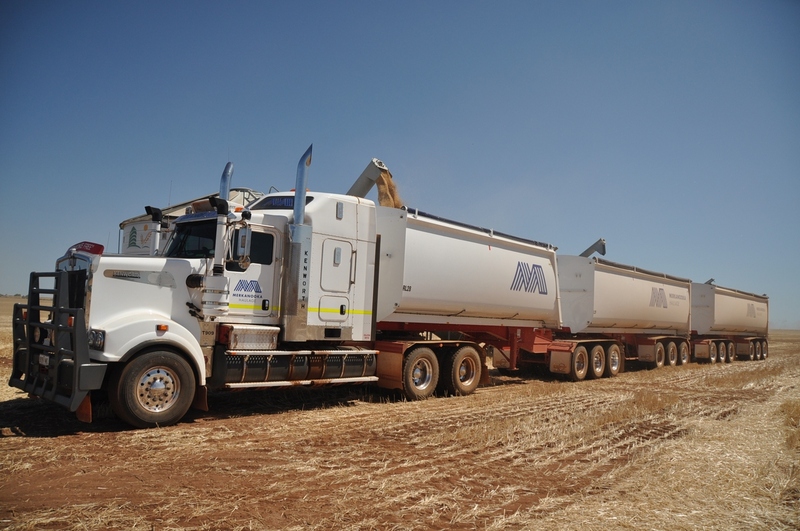 We also build our trailers to reduce the build-up of leftover material, making sure your trailer bed is always clean. 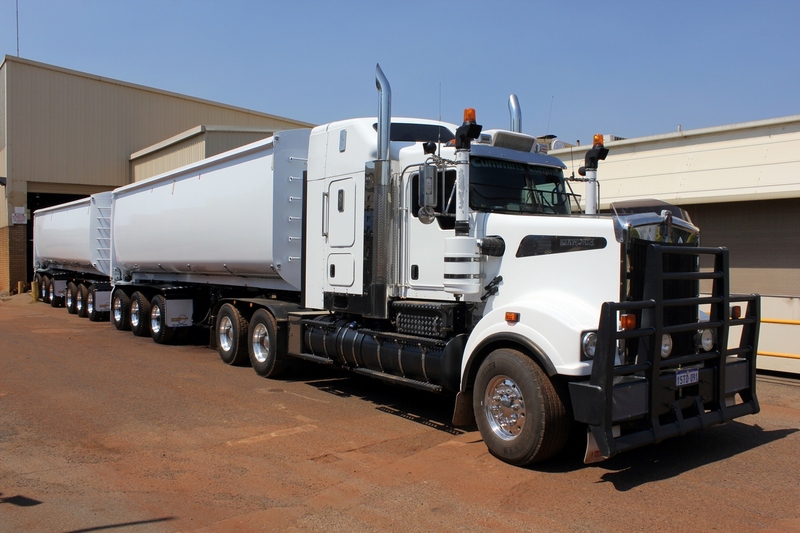 Most importantly, we will provide you with a quality truck tipper at an affordable price. We manufacture tipper bodies that will meet all your inspection requirements. 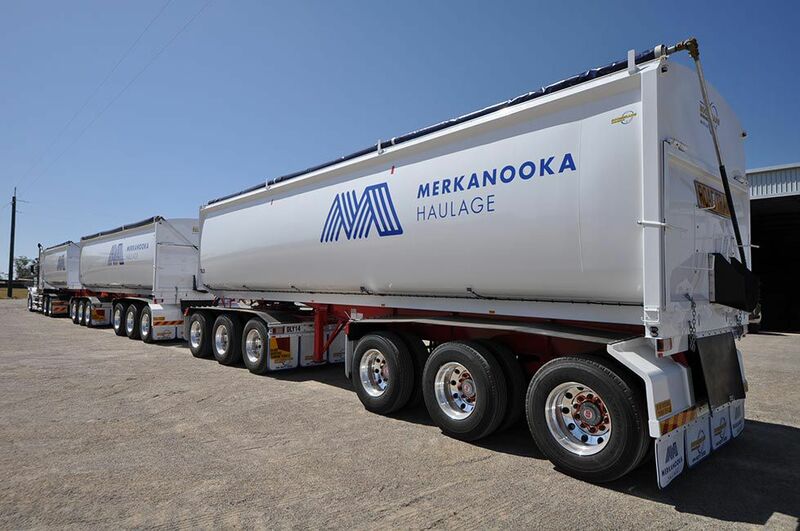 You’ll find no cracks, no rust or dents on your tipper trailers. We take extra care of our frames, rails and axles so you won’t find any sagging or bowing bends. 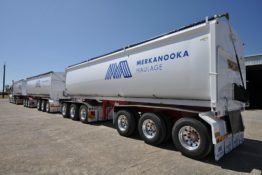 Our end tipping trailers allow you to carry larger loads and faster unloading. 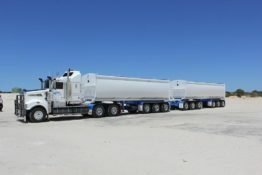 They are also capable of hauling difficult construction materials as we incorporate a heavy-sided design, enabling the trailers to handle such material. 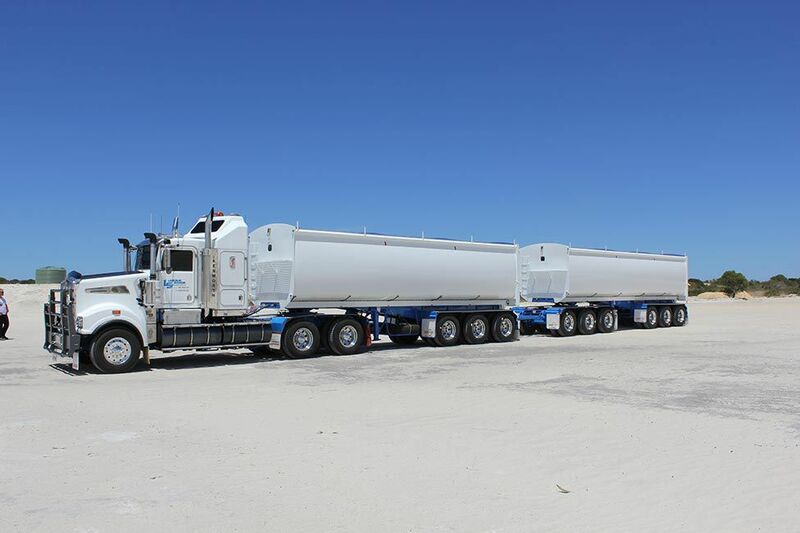 Boomerang Engineering is able to straighten and repair your trailer, with its 100-tonne trailer crush. During this process, our experienced staff will be on hand to oversee the maintenance and report back to you. If you’re in the metropolitan area, contact us now for a free onsite quote. We ensure that we’ll always remain innovative in our profession.